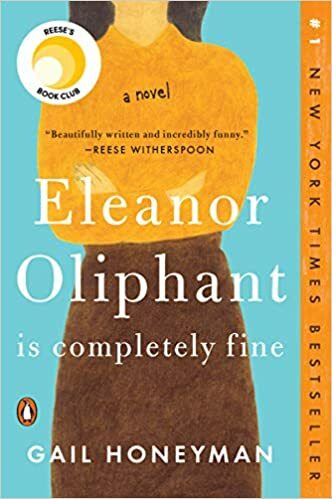 Eleanor Oliphant Is Completely Fine by Gail Honeyman- I had heard this book recommended by several different people, which always makes me excited to read it, because I feel like it's going to be good if I've heard about it from several different sources. It was a captivating read, but it wasn't at all that I thought it would be. My memory could be wrong, but I remember someone saying it was funny, and I wouldn't say this book was funny, but it was an enjoyable read. Eleanor struggles socially and doesn't have any friends, but when she becomes friends with Raymond from her office, parts of her past come out and she begins a journey of healing. A good reminder that we are made for community! 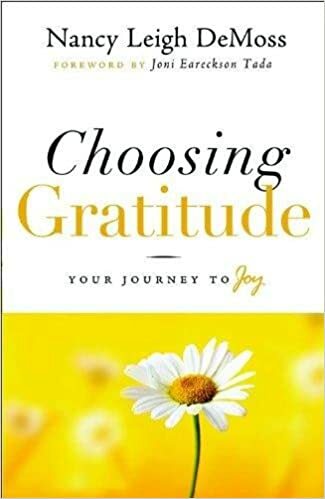 Choosing Gratitude: Your Journey to Joy by Nancy Leigh DeMoss- My Bible study finished this book recently. It was a good read! A great reminder and challenger to practice and incorporate gratitude in our daily lives. She shared some stories of people who displayed gratitude despite very difficult situations, and I always love hearing stories. At times it felt a bit stretched, like a little too long, but overall I thought it was good. 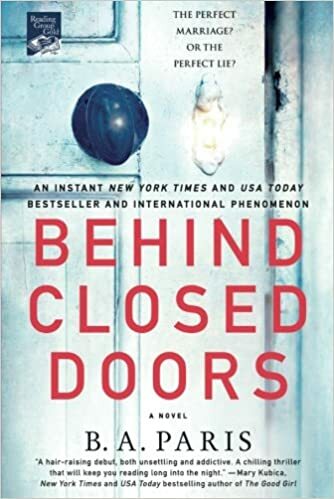 Behind Closed Doors by B.A. Paris- I also heard this book recommended, but is different than my usual reads. It was definitely interesting, but it's a psychological thriller about a marriage that appears to be perfect but really isn't. Jack is a high powered attorney who does domestic abuse cases, but in reality he's really abusing his wife, and it's a story about their relationship and how she overcomes. I thought the ending was too abrupt- I wished for another chapter- but it wasn't dissatisfying. Lucy and Ellory- Twenty-Three Months.